This Pinup Photo was added on Wednesday 29 May, 2013. Thumbnail above is Watermarked. 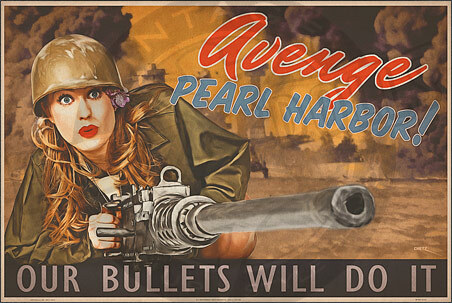 Notify me of updates to Avenge Pearl Harbor!